Rayvern Matthews, 66, was crossing William Floyd Parkway when he was struck by a Mercedes traveling southbound, police report. SCPD are investigating a vehicle crash that killed a pedestrian in Shirley. Shirley, NY - Sept. 27, 2018 - Suffolk County Police Seventh Squad detectives are investigating a motor vehicle crash that killed a pedestrian in Shirley on Wednesday, September 26. Rayvern Matthews was crossing William Floyd Parkway at Brushwood Drive when he was struck by a 2014 Mercedes C300 traveling southbound being driven by Nyeshia Skipwith at approximately 1:10 p.m.
Matthews, 66, of Shirley, suffered severe head trauma and was transported to Long Island Community Hospital in East Patchogue where he died from his injuries. Skipwith, 31, of Shirley was not injured and stayed at the scene. 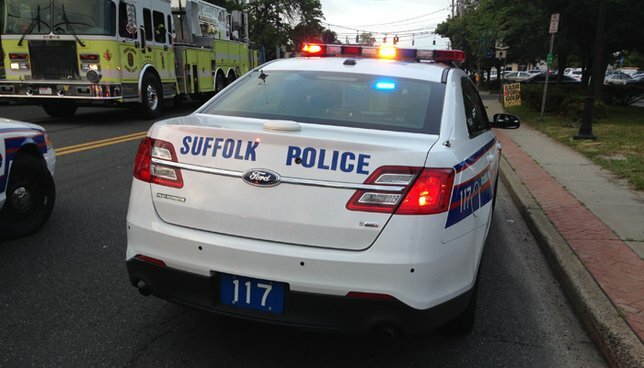 Subject: LongIsland.com - Your Name sent you Article details of "SCPD: Pedestrian Killed in Shirley Motor Vehicle Crash"